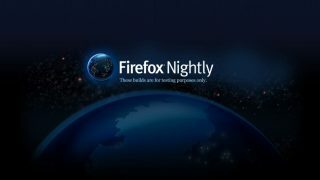 I’ve always been a Firefox guy and it’s one browser I always thought I couldn’t do without. Even when I tried using other browsers, I always found myself going back to it. My love-hate relationship began with Chrome 3 years ago when I switched to it temporarily just because of Angry Birds. You can read all about that here. This was at a time when only Chrome supported games… I made the switch and started loving it due to other things I found out about the browser until the romance ended. Well, it just did. 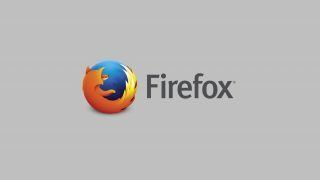 I went back to Firefox and till just a few days ago, it was my primary browser. I’m finally on Google Chrome and with the look of things, it’s likely going to be my primary browser for a pretty long time. When your browser starts eating up 800MB of your random access memory, you know there’s a problem. 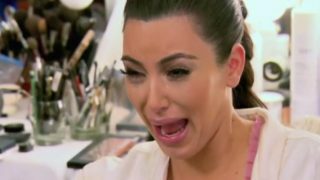 I tried removing almost all plugins but still, the browser would freeze sometimes. It was killing my productivity and I had to do something. I normally have lots of tabs open and that’s probably the reason for the high RAM usage but I still manage to keep open tabs to a minimum of twelve. Two Gmail tabs are open 24/7, this site’s back-end, the front-end and other sites I’m visiting. The RAM usage was always over the top and I just couldn’t fix it. Checking the task manager always showed the single Firefox process taking up to 600MB and sometimes as high as 900MB. 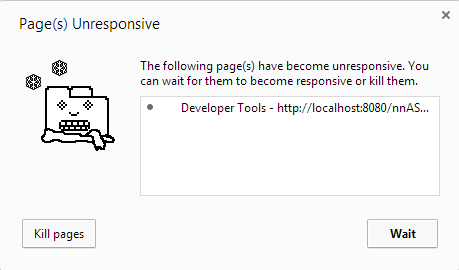 Over the last few days, I’ve been using Google Chrome and I’v been working normally like I used to on Firefox. I have relatively the same number of tabs open and surprisingly, the intermittent freeze I do experience on Firefox isn’t happening. 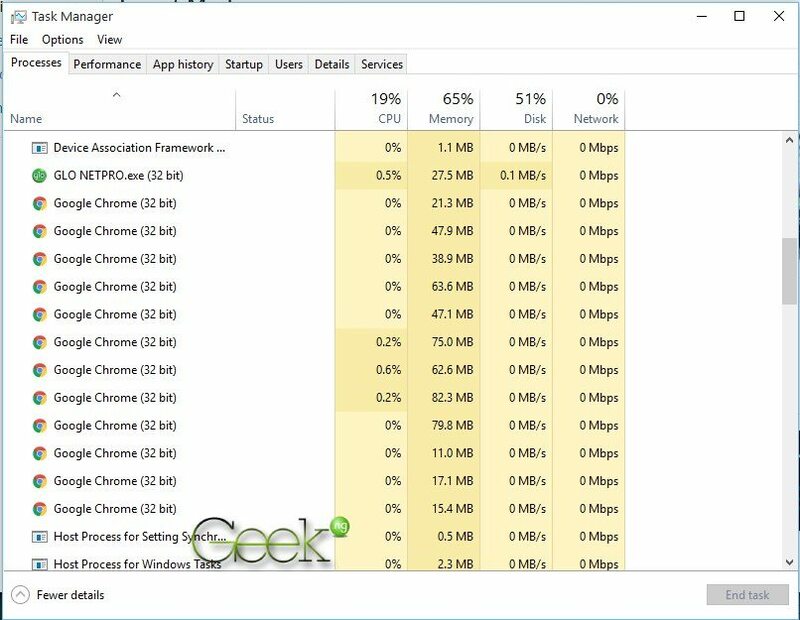 Checking the task manager, one might think Chrome uses very little RAM at first. 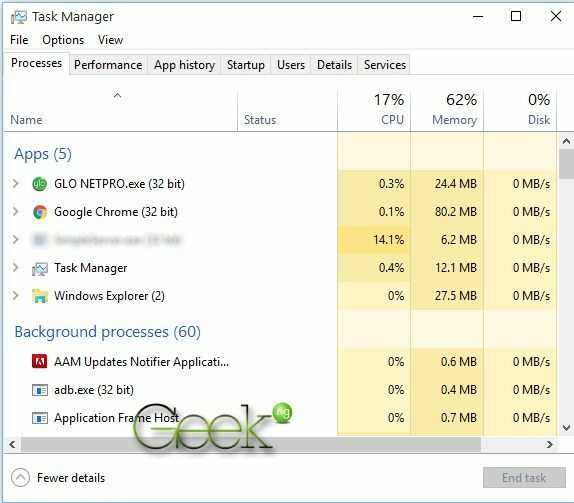 A closer look at background processes reveals Google Chrome is consuming a lot of RAM too but the processes are all split up as opposed to how Firefox lumps everything together. This makes the browser still responsive and fast no matter how many tabs I have open. A single unresponsive tab might freeze and crash Firefox but since tabs are split up as processes on Chrome, that single unresponsive tab would rather crash. Besides, if a tab is becoming a nuisance, Chrome suggests you close it. 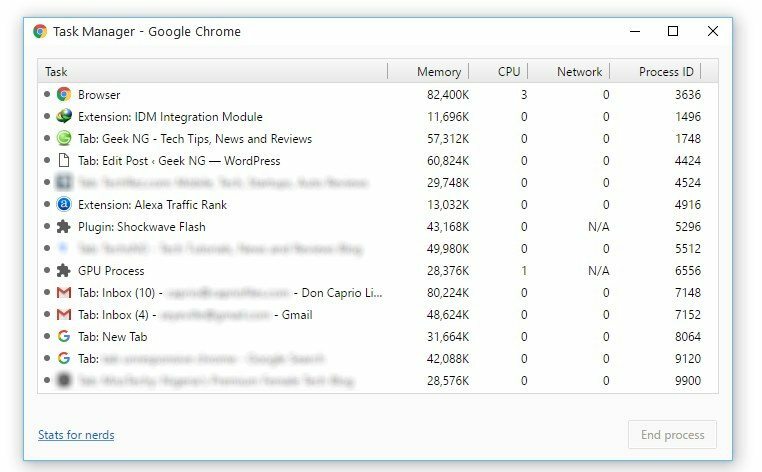 There’s also an inbuilt Google Chrome task manager you can access from Menu > More tools. This tells you how much RAM each of your tabs and installed extensions are consuming. With this, you can make an informed decision whether to close a problematic tab or uninstall a resource-hungry extension. Well, I’m not sure I’ll be going back to Firefox anytime soon like I normally do. 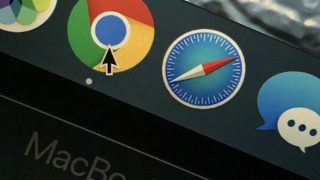 Google Chrome saved me at a time when Firefox was nothing but a major frustration. 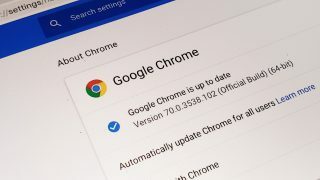 If Mozilla Firefox starts managing RAM the way Google Chrome does and splits up processes, I might consider it but then, Firefox seems to be playing catch up with Chrome over the last few years. 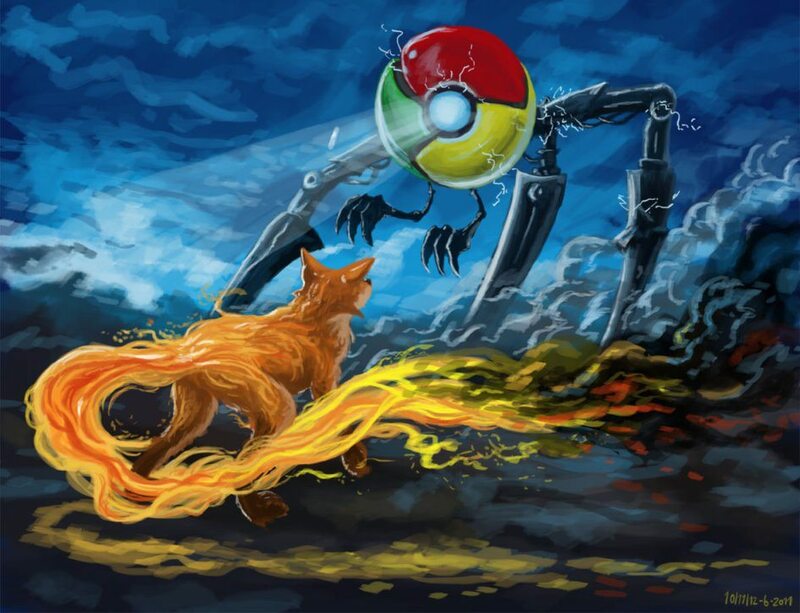 Firefox is good tho but Google Chrome all the way. 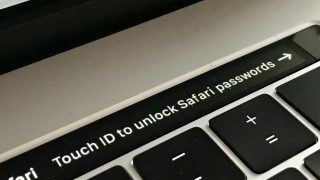 Go back to your “Chrome Android tabs” post and read my comments there to understand things better. Apparently, everything you explained there is explained in this article if you actually took the time to read it through.